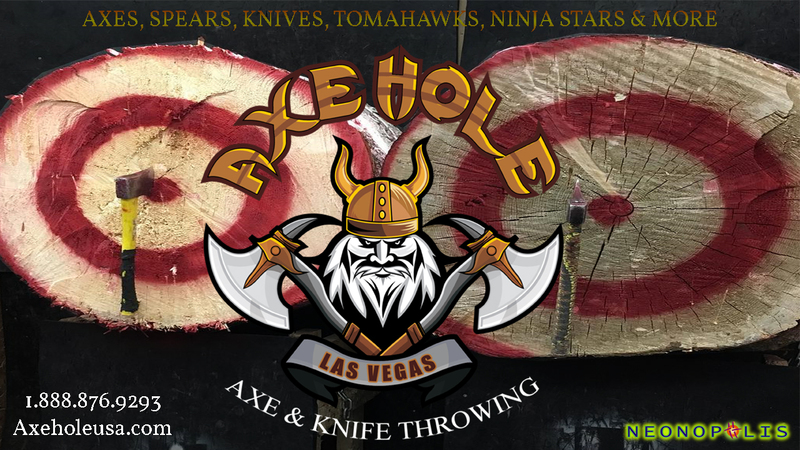 Axehole Vegas Downtown Fremont has axe, knife and spear throwing for sports and fun. Head on over to Axehole Vegas and not only will you let off a little steam, but you might find yourself picking up a new hobby. No experience needed, let the professional trainers get you hitting the target, playing games and learning trick shots! Apparently it’s similar to the game of darts. Only a bit more medieval. At Axehole Vegas you can choose from axes, spears, knives and more for a full experience. Not sure why you want to do this? Well, there is something to be said about throwing an axe. It’s kind of a rush in fact! And when properly done, because yes – there is a technique to such barbaric pastimes – it’s actually a competitive sport that you can excel at with the right instruction. With coaches on site, these axe wielding professionals will make sure you’re safely trained in the fine art of axe throwing. 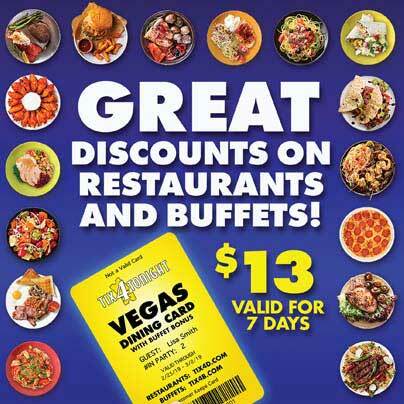 We didn’t realize there was such a thing but hey – this is Vegas. Where comparatively speaking, this kind of crazy-fun activity becomes just another notch on your belt of wild and weird. 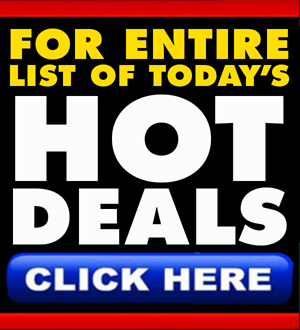 Plus there are trick shots you can learn to give you a competitive edge. This is important to learn. Why? Well, if you watch a lot of episodes of the Walking Dead, then you might feel compelled to know how to handle such weaponry in the event zombies are unleashed upon the earth. And while we don’t anticipate the undead coming to Sin City anytime soon, it seems to just be a whole lot of fun to throw axes. Located in the party spot district of Fremont Street. You do have to be over 7 years old but we think it’s probably better not to put an axe in the hands of a preschooler anyhow.